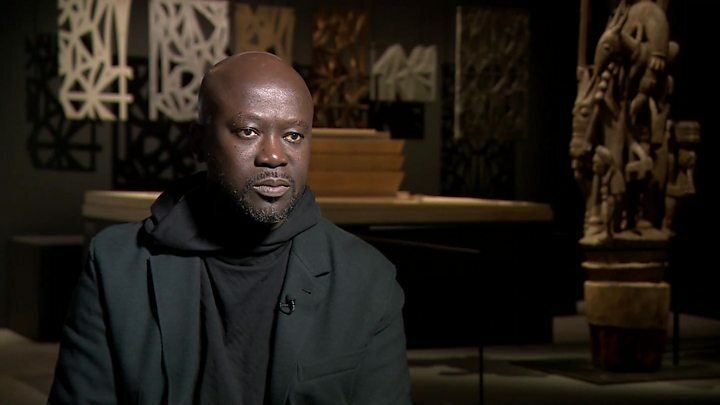 Architect Sir David Adjaye has called for a “long overdue” museum celebrating black culture in Britain. He believes it would help generations of black children to feel part of “the language, DNA and roots” of the UK. He explained that the contribution of black people to the British Isles was an important talking point. The British-Ghanaian achieved global fame as the architect of the National Museum of African-American History and Culture in Washington DC. Speaking to BBC arts editor Will Gompertz, Sir David said that most people believe black Britain began with the Windrush generation but it actually started much earlier. The Windrush generation refers to those people who moved to the UK from Caribbean countries between 1948 and 1971. Records suggest that the reign of Queen Elizabeth I from 1558 to 1603 saw the beginning of Britain’s first black community, with black people in Britain as far back as the Roman empire. The museum that Sir David is proposing would aim to make generations of black children feel like they have a place in the nation’s future. Sir David, who found it difficult to get commissions at the beginning of his career, started out designing spaces for old art school friends before coming to public attention with the Idea Store library in east London. He originally regarded architecture as an “insider game” which he was not part of. The architect is currently designing a national Holocaust memorial and learning centre next to the Houses of Parliament in Westminster. Individual museums around the UK have celebrated black British history and culture over the years with exhibitions of their own.